I enjoyed creating the story for my one-page dungeon entry so much that I decided to flesh it out into a complete adventure. 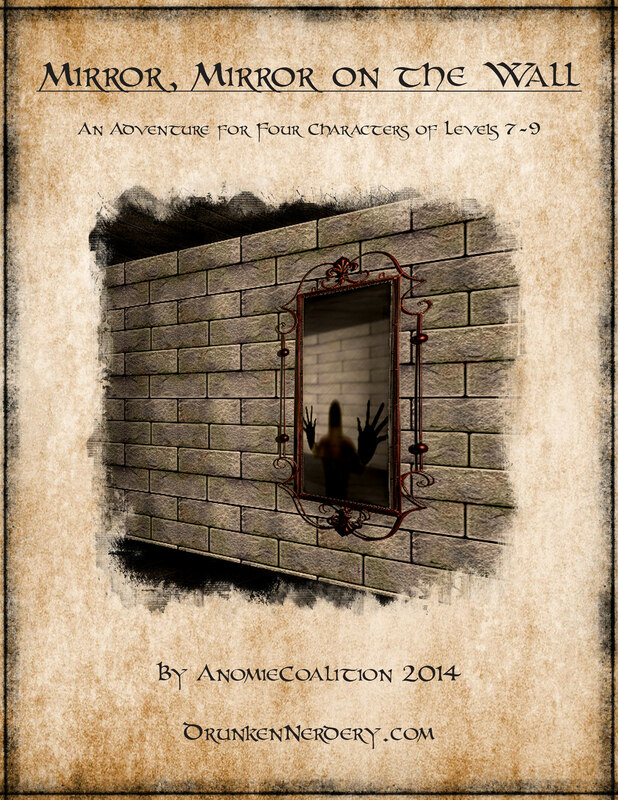 Its available for FREE at DriveThruRPG. The 17 page pdf includes all relevant stat blocks, printable battlemaps and my entry into the one-page dungeon contest. Enjoy!